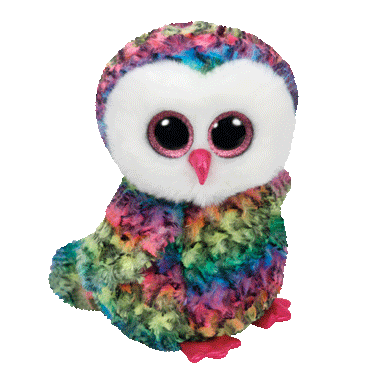 Meet Owen, the multicoloured owl! Celebrate Owen's birthday on September 12. Daughter got this as a gift. Loves the rainbow look.